Donald Trump, often referred to as “The Donald,” scored and then lost the first official endorsement of his new campaign for president. In the first official day of his quest to capture the Republican nomination for president of the United States, the reality star scored an endorsement from an international organization, but quickly lost their backing when an obvious misunderstanding was resolved. 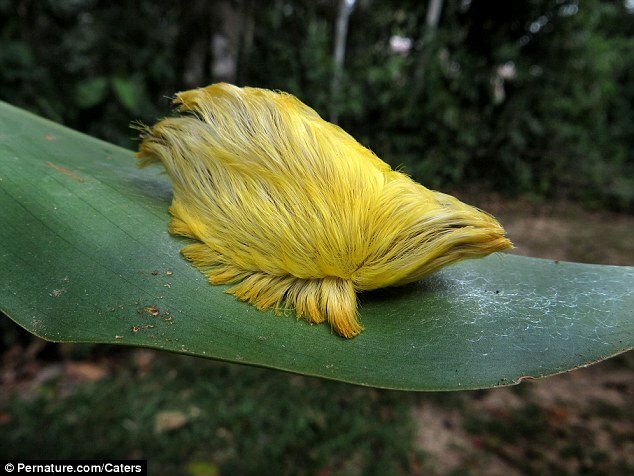 Donald Trump announces his candidacy. Speaking to his followers earlier this morning, Abu Bakr al-Baghdadi, ISIS spiritual leader and inspiration for multi-national air strikes, asked that they all put their efforts into advancing the campaign of their “brother” Trump. Leaflets were distributed as part of the event pointing out web sites that they could contribute a few American dollars to help brother Trump to succeed in his fatwa against the people of their shared enemy. “I beg you, and Allah begs you, to back this warrior in his divine mission. He will lead our people to their just rewards if he can just get past the radicals he is up against!” said Abu in an impassioned speech to followers. All of this was quickly superseded by an angry statement issued by Mohammed, the leader’s junior spokesman, pulling back all support that he had previously pledged. “We have been fooled by this impostor who shamelessly tricked us into believing him. He puts himself out there as something that he is not, showing the world one vision while inside he hides his true desires. We can never back a man like this and we are thankful to Allah that he is a republican!” the tersely worded statement said. Although it is always hard to determine the exact reasons behind the actions of radical elements, we have been able to uncover this fact: the events today are all tied to a picture that had been published in the Wall Street Journal earlier this year. Abu, an active financial industry investor, is also an avid reader and subscriber of that publication. Our staff has been able to ascertain that the issue arose when Abu mistook the combover that is a Trump trademark for the Arab head scarf keffiyeh. While he was at first joyful to find that an American, whether a serious politician or not, would be so open to wearing this traditional garb, his mood quickly turned to sadness when he realized that he had been misled. Abu was reportedly somewhat comforted when reminded that he wasn’t the only one that would suffer the same realization about Donald Trump.